Healthcare facilities depend on continuous, uninterrupted electricity to run equipment that saves lives and protects vital electronic data. Reliable, constant electrical power is paramount to the operations of modern healthcare facilities. 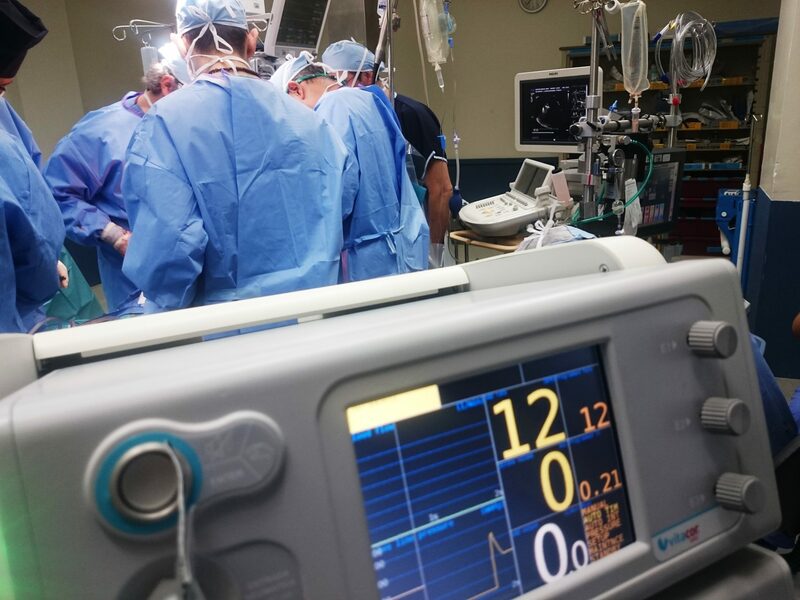 Even brief interruptions in power can be detrimental to patients in critical care or who are undergoing surgery. Critical areas in such facilities must put in special systems to protect their networks against interruptions. Uninterruptible Power Supply (UPS) Systems provide immediate, short term electricity as a backup in the event of an electrical power outage. While hospitals and other healthcare facilities are equipped with large emergency power generators, those backup generators can take several seconds to supply power throughout a facility. In a medical facility, even one second without power could cause damage to networks disabling crucial medical equipment used to sustain lives. UPS Systems protect sensitive and expensive electrical equipment from damage caused by power spikes or power brownouts. UPS Systems also provide instant, but temporary, backup power after a power failure and until the generators are able to start up and take over. Additionally, these systems have become a regulatory standard in the healthcare sector. At CC&N, we are certified to both install and test these systems. We specify the appropriate UPS solution for the required need. Our technicians have the expertise, tools, and training to work within healthcare environments. Learn more by contacting us today.